When you have multiple free computer at home/ ofiice and you want your friends/ co-workers to simultaneously remote login to a computer, by default windows 7 does not allow this. It only allows one remote session at the same time. If you have a high-end computer and 8GB or more RAM so it’s sometimes easy for to share that computer and allow your office colleges to log in to that computer. Let me explain how we can enable multiple/unlimited remote session on windows PC. 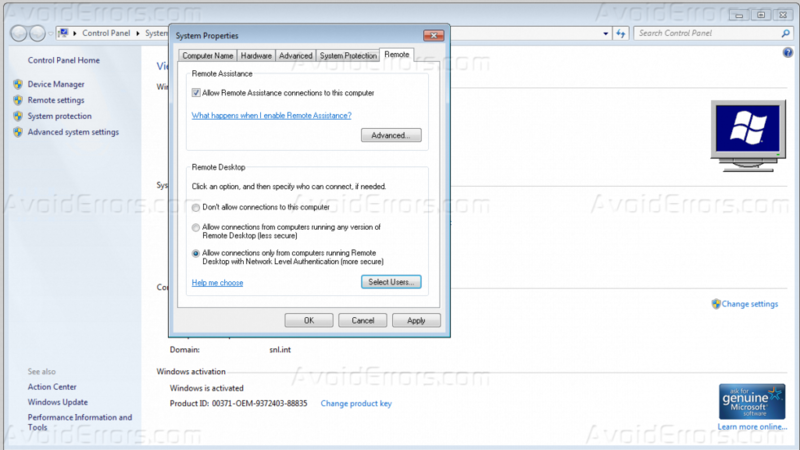 First, you need to make sure that Remote Desktop Feature is enabled in your computer. For this Go to my computer properties, click on Remote settings on the left side panel. Under the remote desktop option, Click on Allow remote connections on this computer. 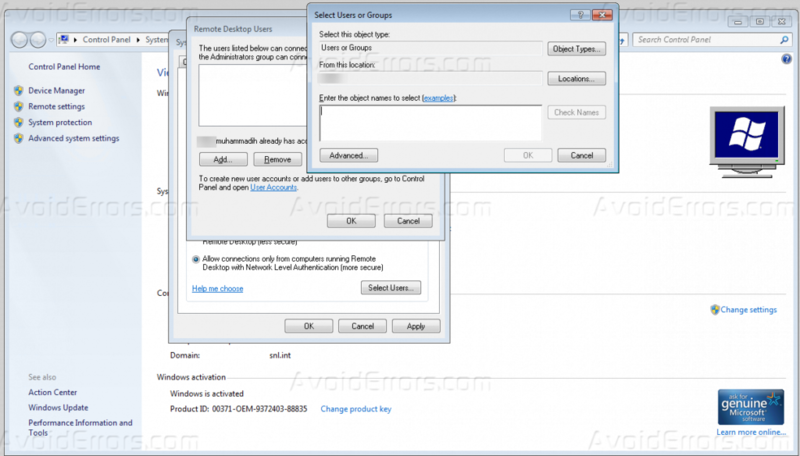 and uncheck the option to allow remote desktop connection from the computer running Network Level Authentication. You can also allow only selected users to have a remote access to a computer, for this, on remote desktop properties, click on Select Users button. It will open up a dialog box which will show who already has access to this computer via a remote session. Now click on Add and on the new box, add the user you want to give permissions to. Now click OK and then Ok.
Its a good idea to backup the DLL file by renaming it to termsrv_old.dll. 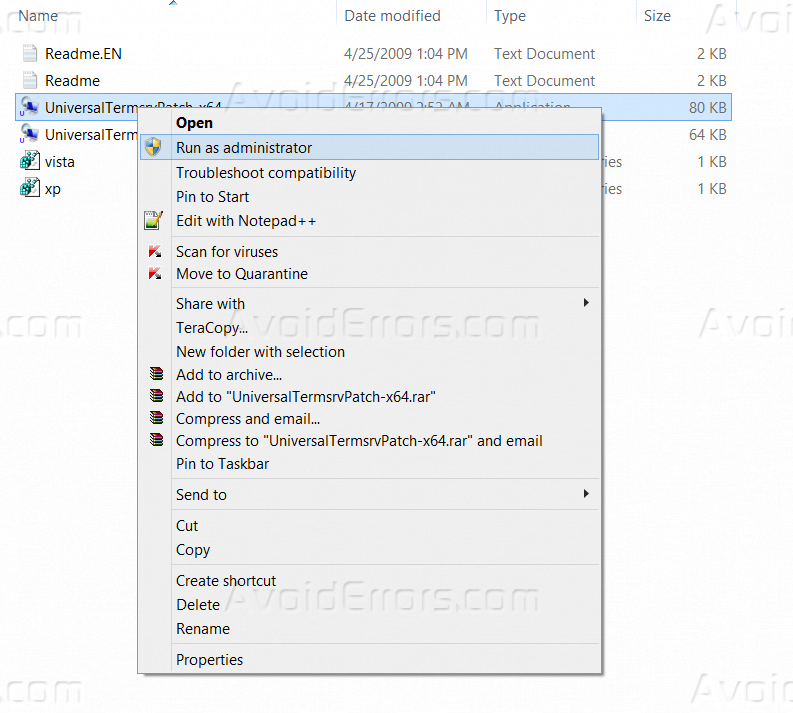 Now download termsrv dll file patcher. Run the software (Right click on it and click click on Run as administrator) UniversalTermsrvPatch-x64 if you are running 64bit of windows or run UniversalTermsrvpatch-x86 if you are running 32 or x86 bit of windows. (It will replace the terminal session dll). Now click on Patch button and it will backup the DLL and replace the DLL with new DLL. Once done, restart your computer and now multiple users can login to your home / office computer running windows 7 at the same time.